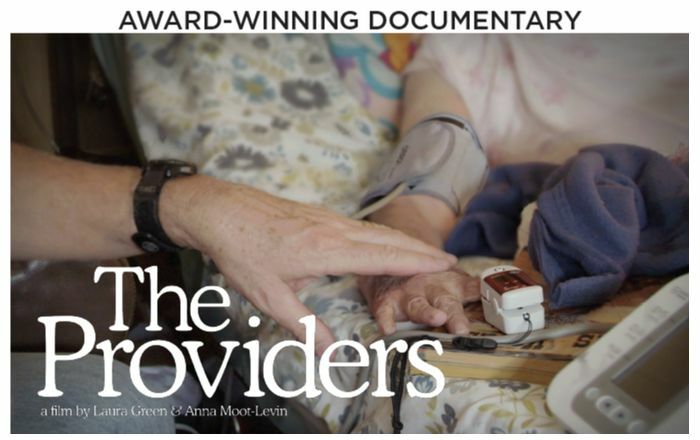 If you missed the January screening of the award-winning documentary “The Providers,” you’re in luck! 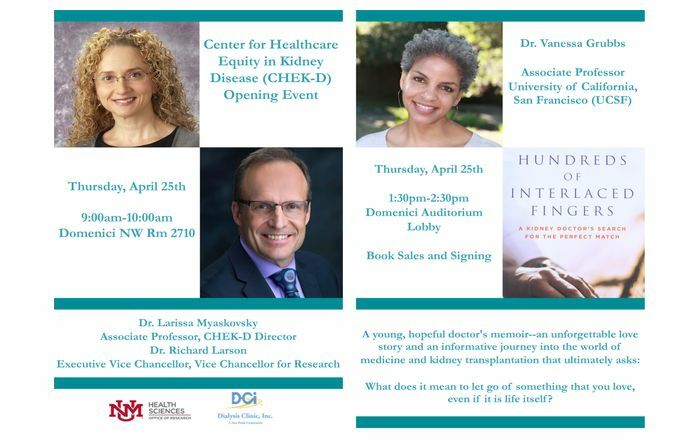 On Saturday, March 30, the film will be shown at The University of the New Mexico (UNM) Student Union Building (SUB). 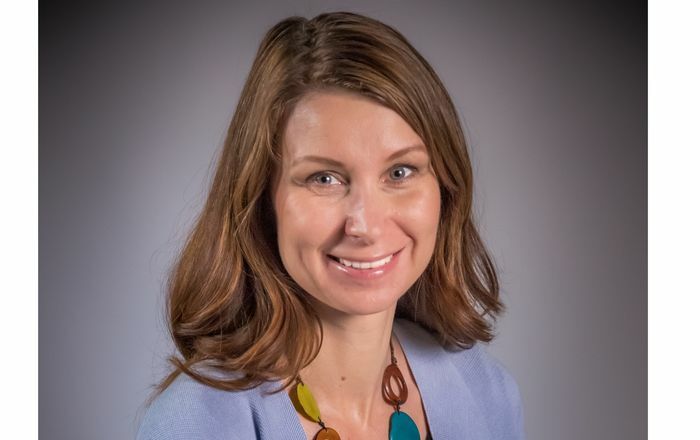 The two screenings, held at 10 a.m. and 1 p.m., will be hosted by one of the Providers, Matt Probst. 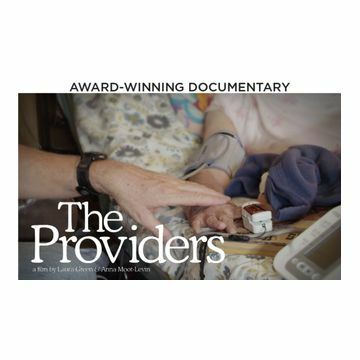 “The Providers” follows UNM School of Medicine alumni Leslie Hayes, MD, Matt Probst, PA-C, and College of Nursing alumnus Chris Ruge, RN, and their work at El Centro Family Health, a network of clinics serving a 22,000-square-mile area in northern New Mexico. 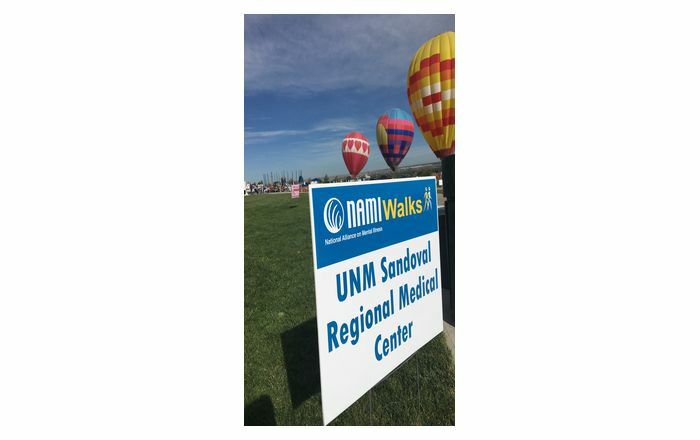 The film focuses on the cities of Las Vegas and Española, and shows the challenges the three providers face in serving a region hard-hit by the opioid crisis that has difficulty recruiting medical professionals.